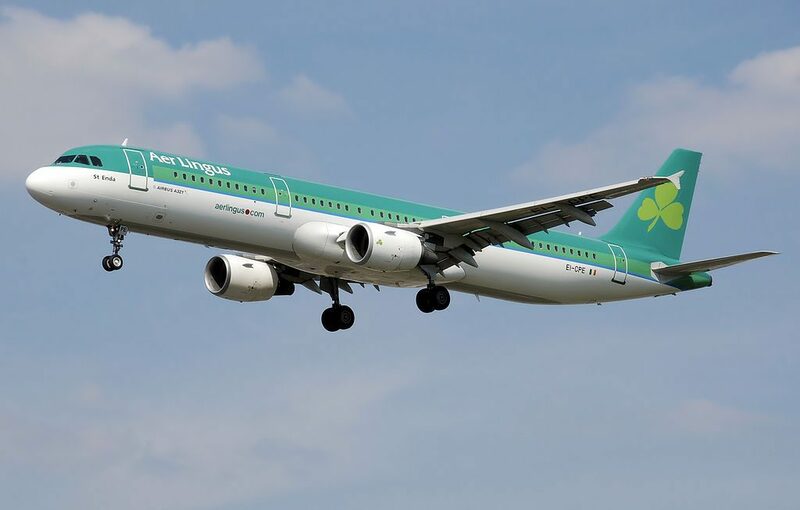 Aer Lingus Fleet Airbus A321-200 Details and Pictures. 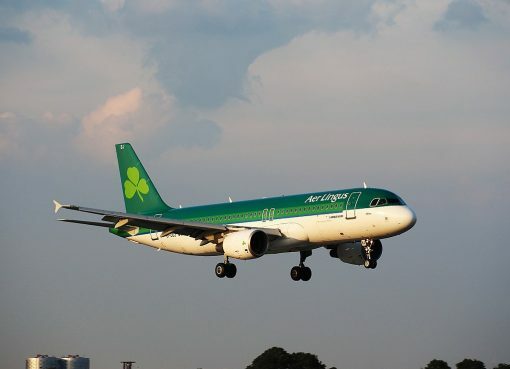 The Airbus A321-200 services high demand routes on the Aer Lingus short haul network. 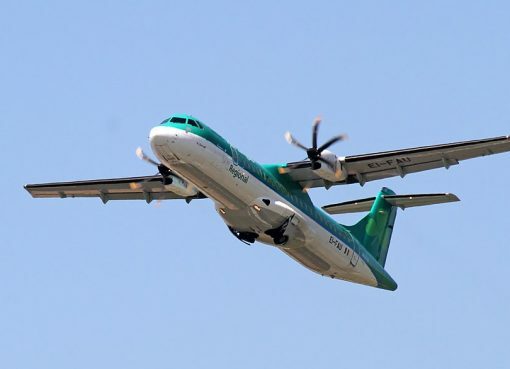 It frequently operates on flights between Dublin and London. 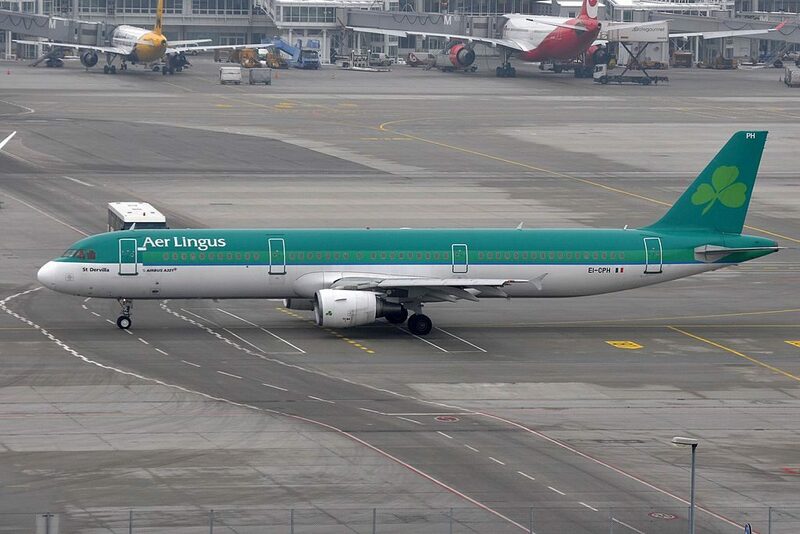 Aer Lingus operates 3 aircrafts Airbus A321-200. Airplane Airbus A321 represents elongated by seven meters modification of A320 aircraft. The airplane as compared to all predecessors assembled in Toulouse, France was decided to be assembled in Hamburg, Germany. This airplane is equipped with more powerful engines and enhanced brake units. Aer Lingus A321-200 operates in a one-class configuration of 212 Economy Class seats. For customers who purchase a Flex Fare, an Exit or Choice seat will be included as part of the purchase subject to availability. For all other customers: There is a charge for Exit Row seats. Exit row seats have extra legroom for passengers who want to stretch out onboard and enjoy priority boarding. There is a charge for Choice seats. Customers who purchase Choice seats enjoy priority boarding with early access to overhead bins. All the seats of this airplane are located in Economy class. The seats are divided into three sections. First sections consists of 9 rows of seats. Most of them have 3-3 configuration. Because of the position of the bulkhead the seats of the 1st row have restricted legroom. Among other disadvantages: close location of the galley, restricted width and lack of floor storage during take-off and landing. The seats 8A and 8F as well as the seats of the 9th row are not reclining. For passengers traveling with companions will be ideal the seats 9BC and 9DE. These seats have no overhead bins. Behind the exit row the second section of Economy class seats is located. Passengers of the seats of the 10th row will take advantage of extra legroom. However, these seats have no overhead storage, are narrower than standard and have no floor storage during take-off and landing. Because of the exit row located behind the seats 23BC and 23DE are not reclining. Also these seats have no overhead bins. Passengers traveling with a partner will like these seats that provide more privacy due to missing windows’ seats. Behind another exit row the third section of seats is located. There are 13 rows of seats here per 6 in each. Thanks to the exit row located in front passengers of the seats of the 24th row will feel comfortable as they have more legroom space. As the tray tables are in the armrests making them immovable the width of these seats is reduced a little. In addition these seats have no overhead bins and floor storage during take-off and landing. Proximity of the lavatories will cause inconvenience to passengers of the seats 35C and 35D and of the seats of the last 36th row. Limited recline makes the seats of the 36th row bad seats. Food. 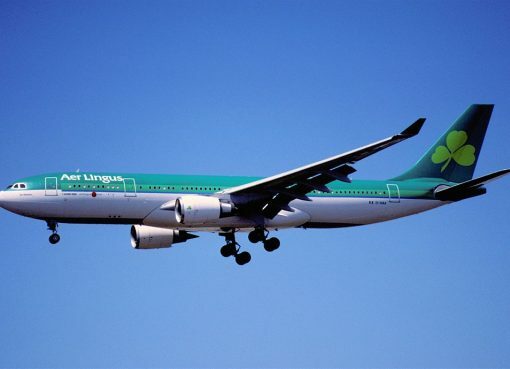 Aer Lingus offers a variety of food options for purchase. 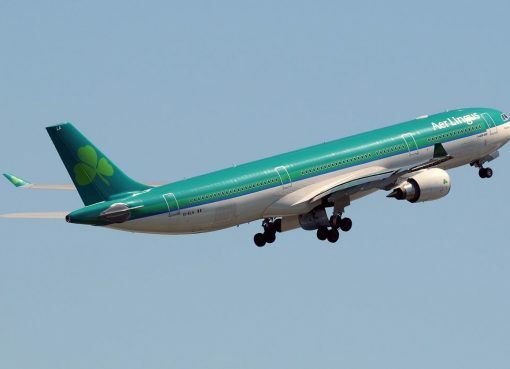 On Airbus A321 flights, Aer Lingus offers the Sky Cafe service – hot beverages, muffins, biscuits, smoothies, soft drinks, spirits, beer, and many more items. 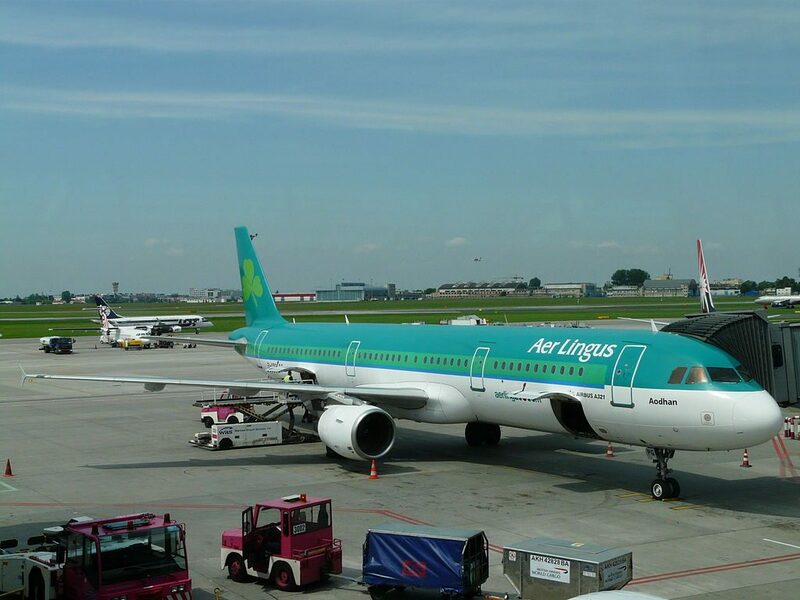 Thanks to visiting AirlinesFleet.com and read article : Aer Lingus Fleet Airbus A321-200 Details and Pictures.